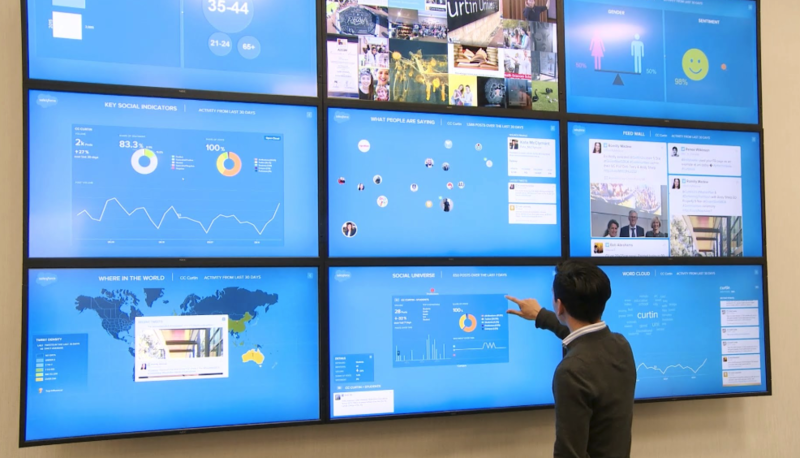 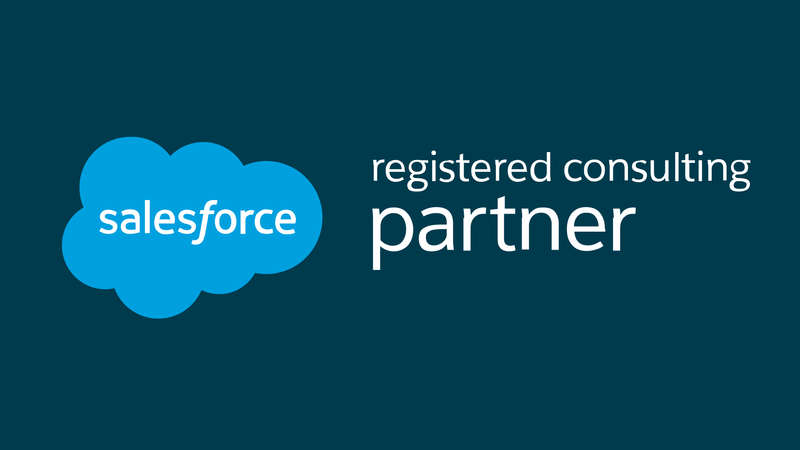 We're looking for a Salesforce Consultant to join our growing team. 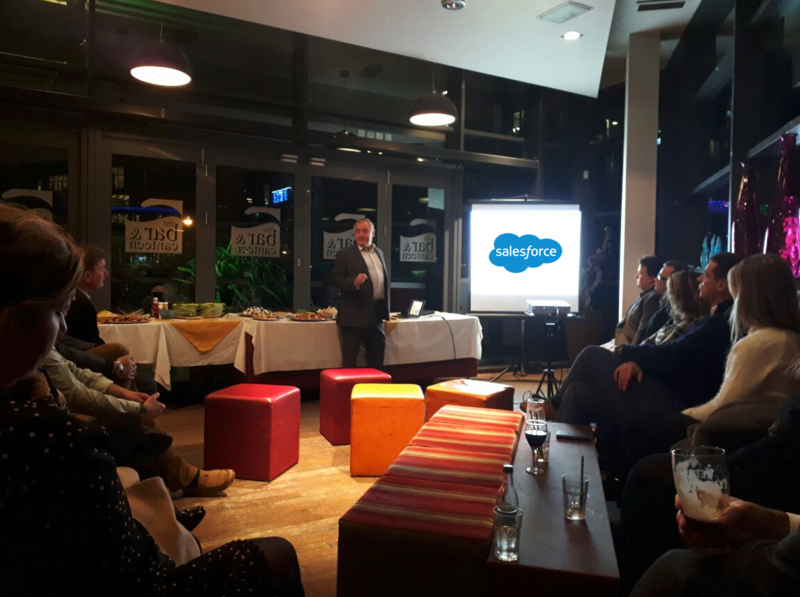 Comnexa supported the inaugural Channel Islands Salesforce User Group. 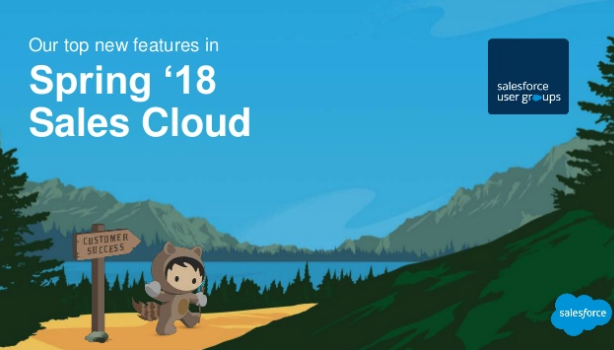 Salesforce Essentials gives small businesses features previously only available with higher level Salesforce solutions. 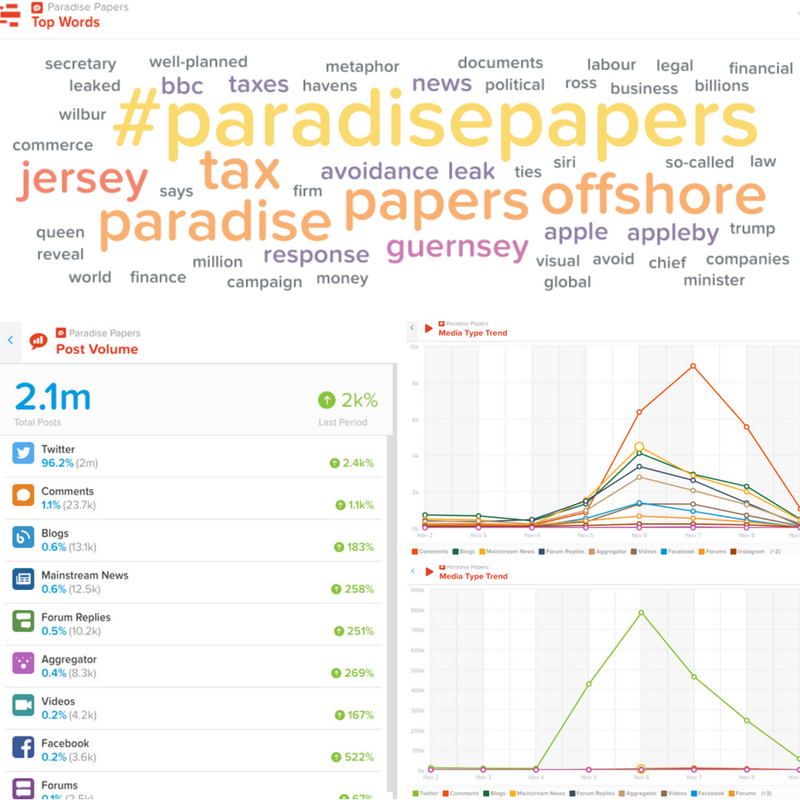 To showcase the insight businesses can gain into relevant trending topics, we ran an analysis on the 'Paradise Papers'. 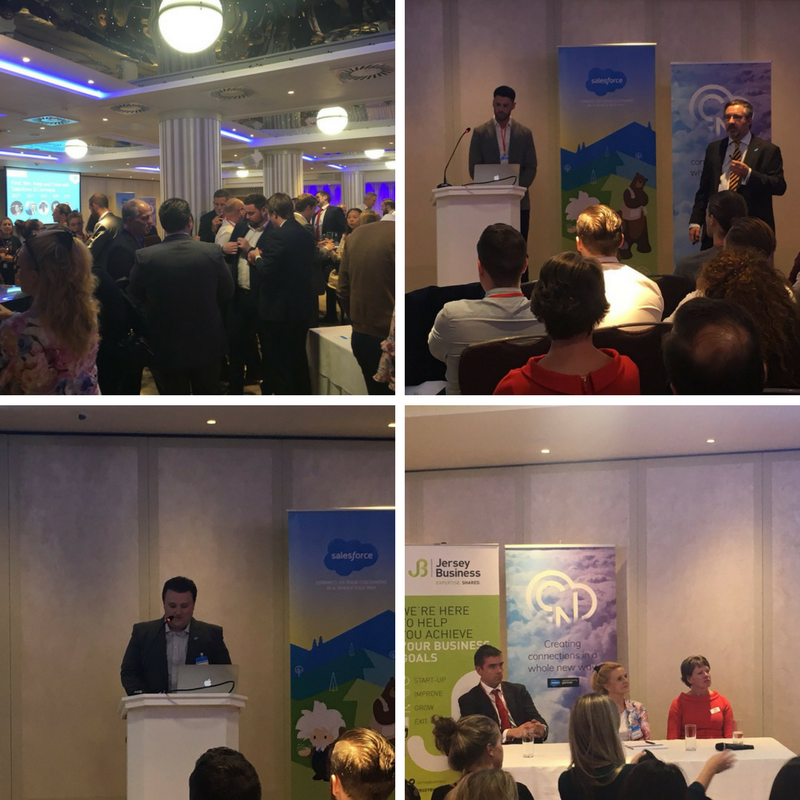 Members of Salesforce's Dublin office joined forces with Comnexa to host the first ever Salesforce event in Jersey. 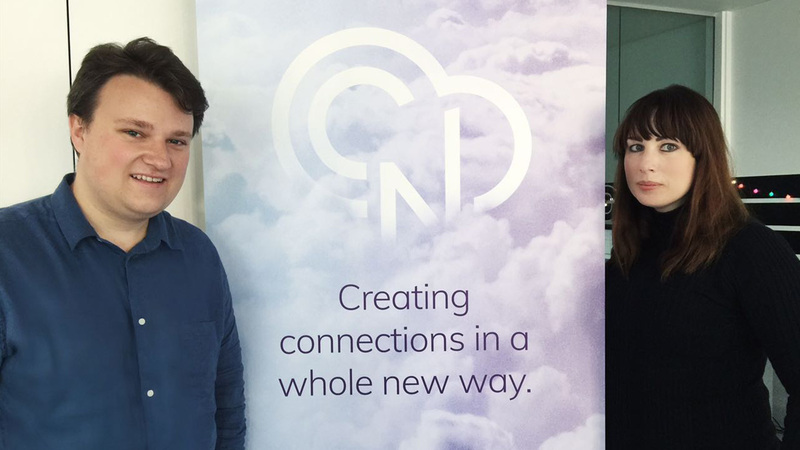 Comnexa, a locally-owned technology consultancy, welcomes its newest team member, Phil Cuming. 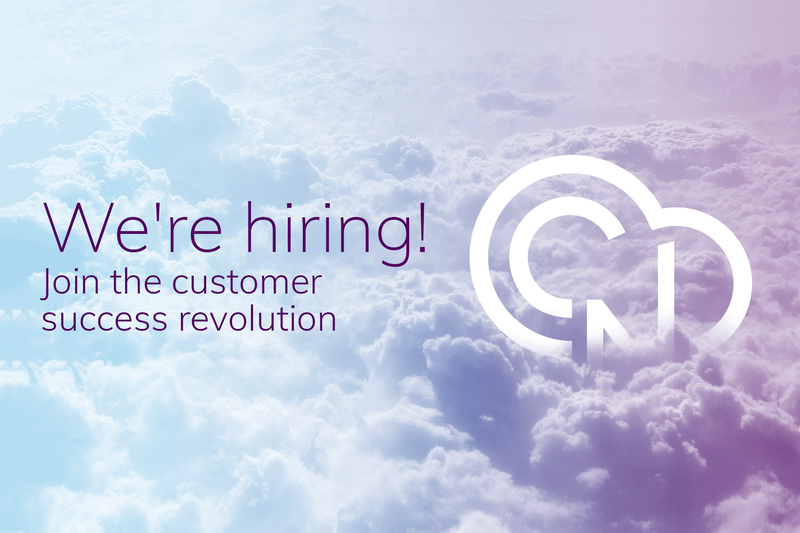 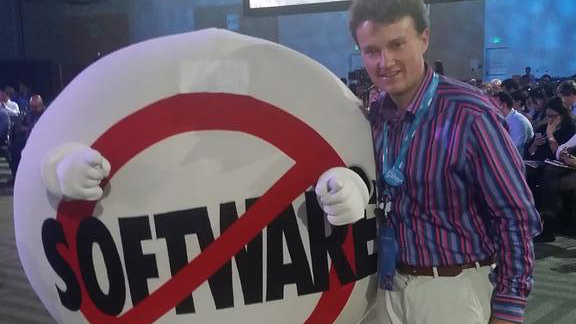 We're looking for a Junior Salesforce Consultant to join to our growing team. 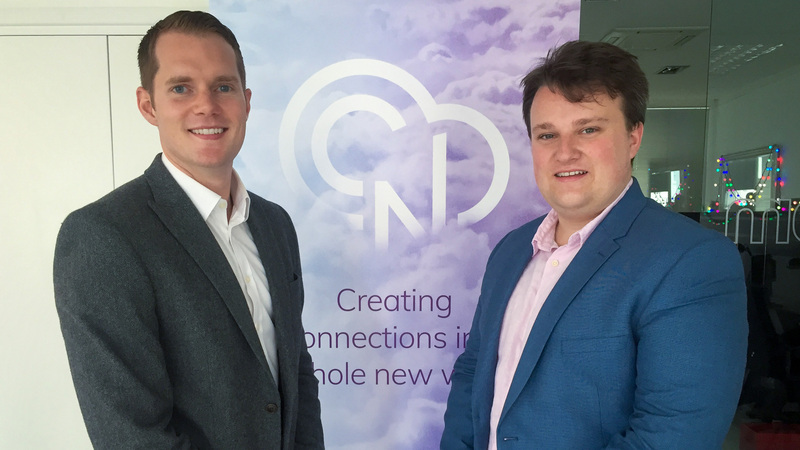 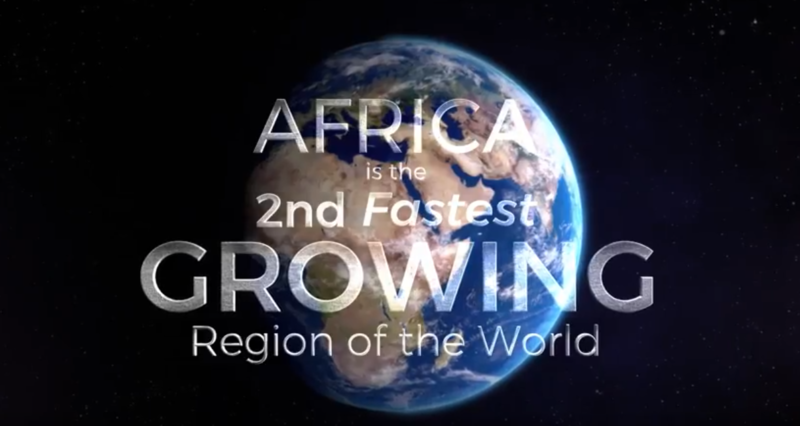 New, locally-owned technology consultancy, Comnexa, has announced its official launch today.